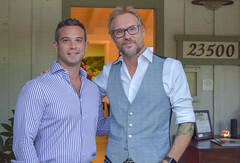 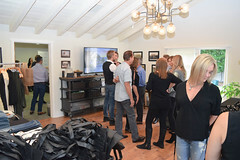 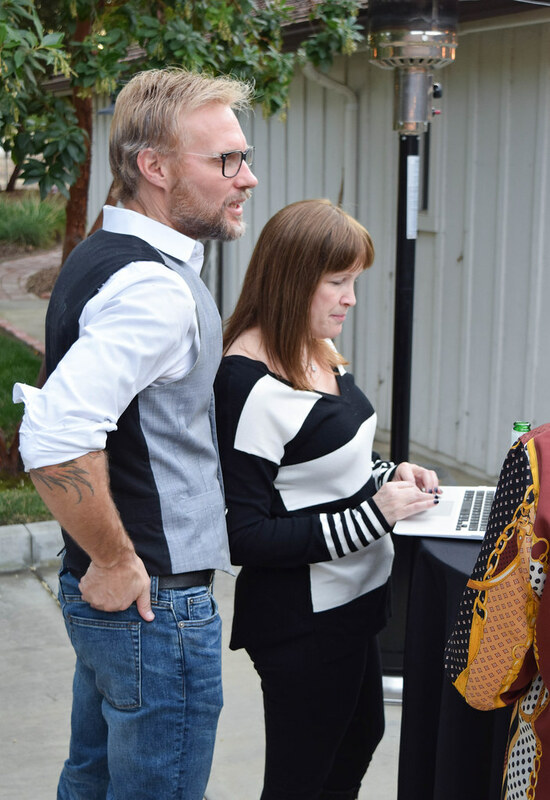 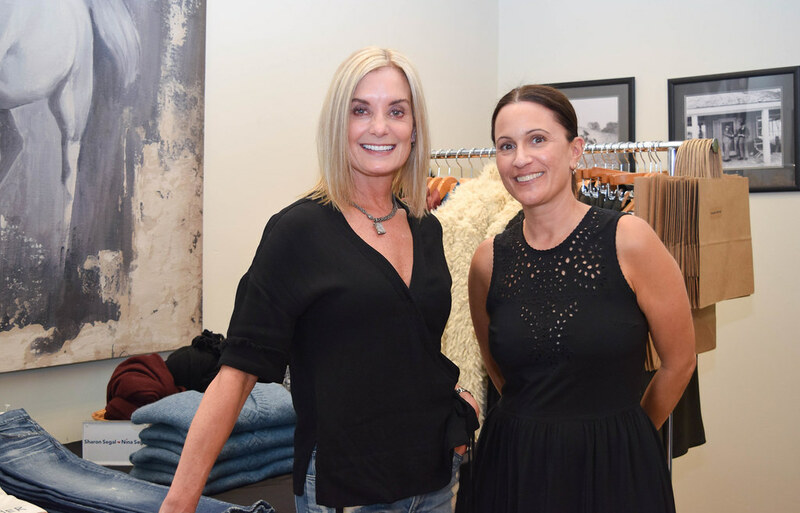 Dana Olmes and Jeff Biebuyck at Compass Realty hosted a Holiday Pop Up Shop at their Hidden Hills office this November. 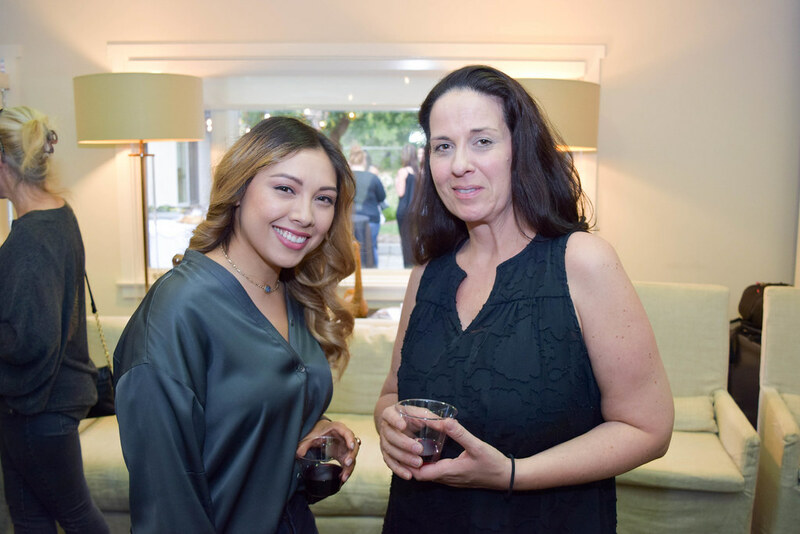 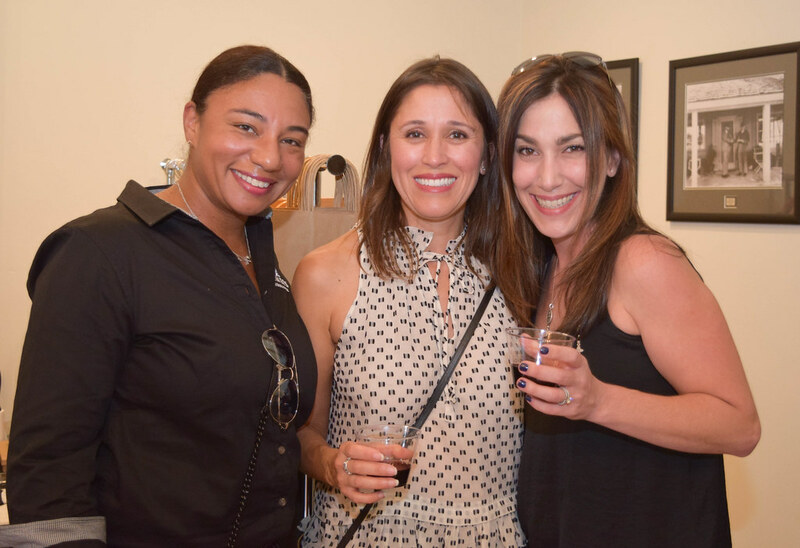 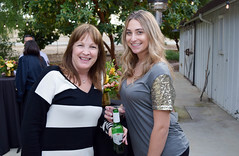 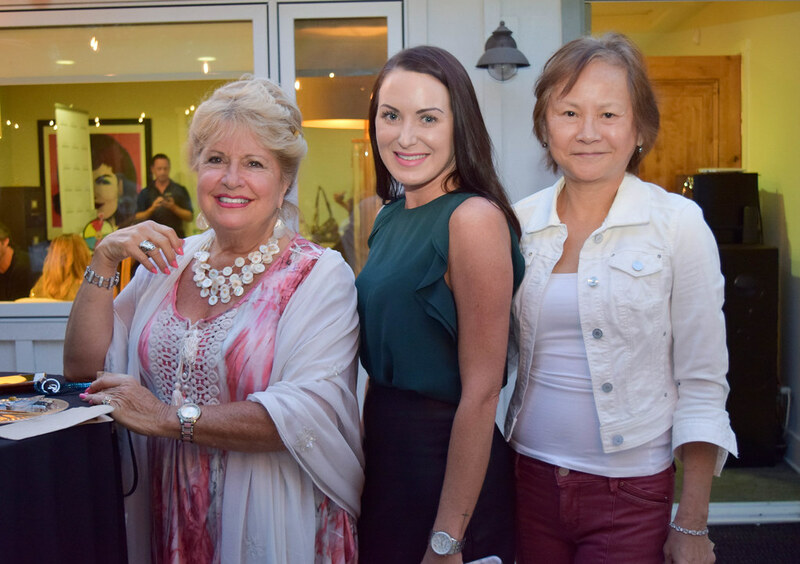 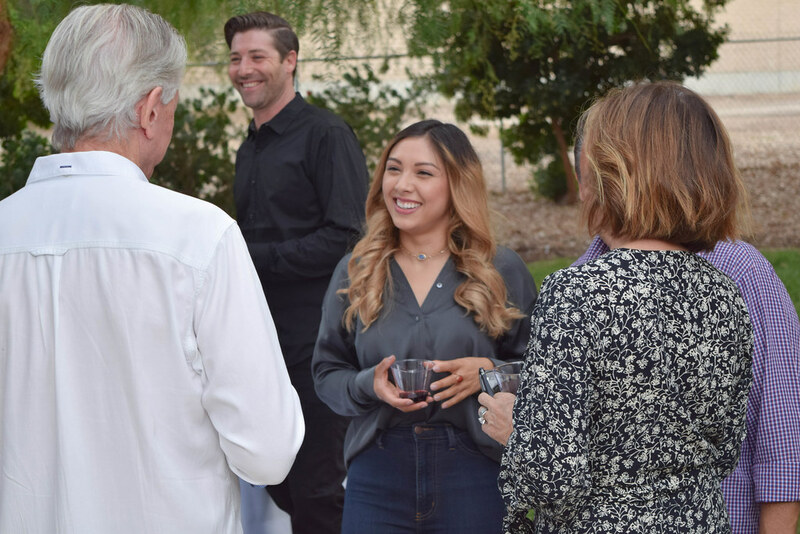 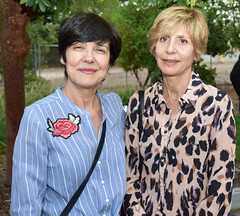 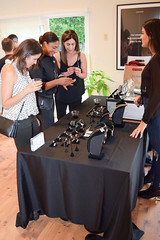 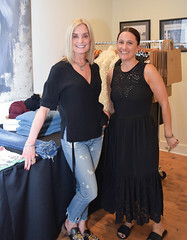 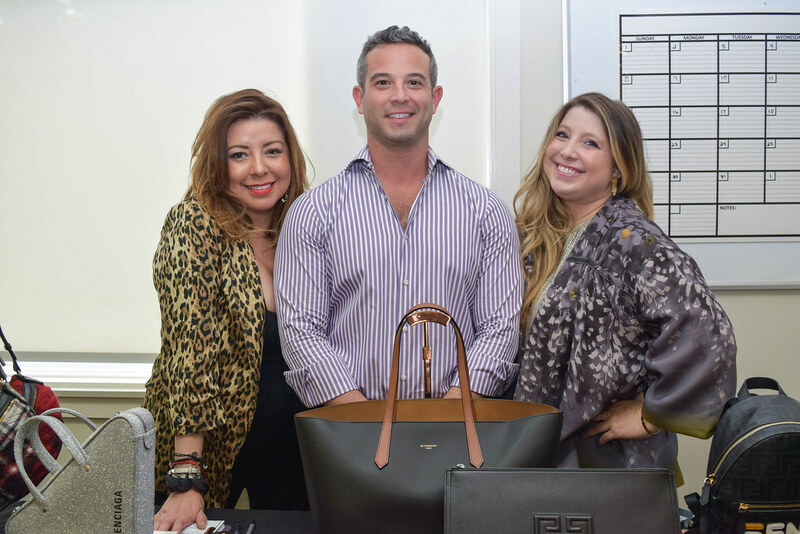 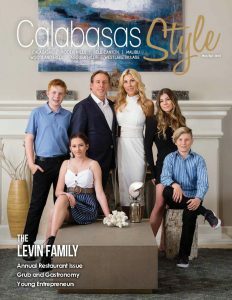 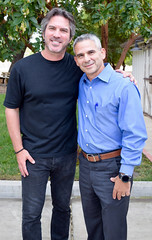 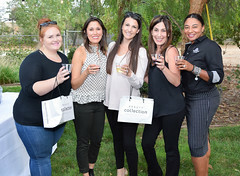 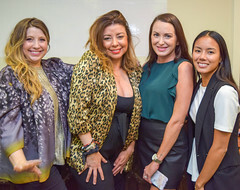 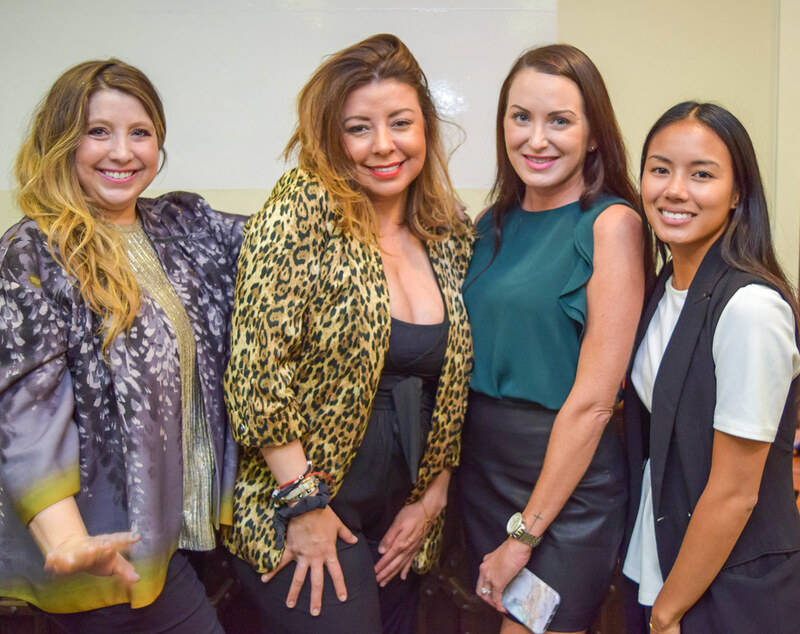 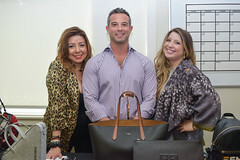 The event was hosted in partnership with The Commons of Calabasas and featured great gifts and merchandise from The Kingdom, Sharon Segal | Nina Segal, and the Beauty Collection. 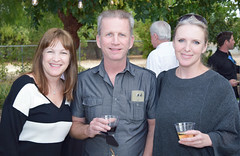 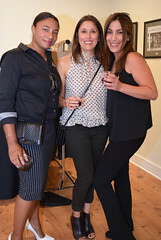 The evening provided guests with a festive holiday vibe and plenty of wine and hors d’oeuvres while they shopped. 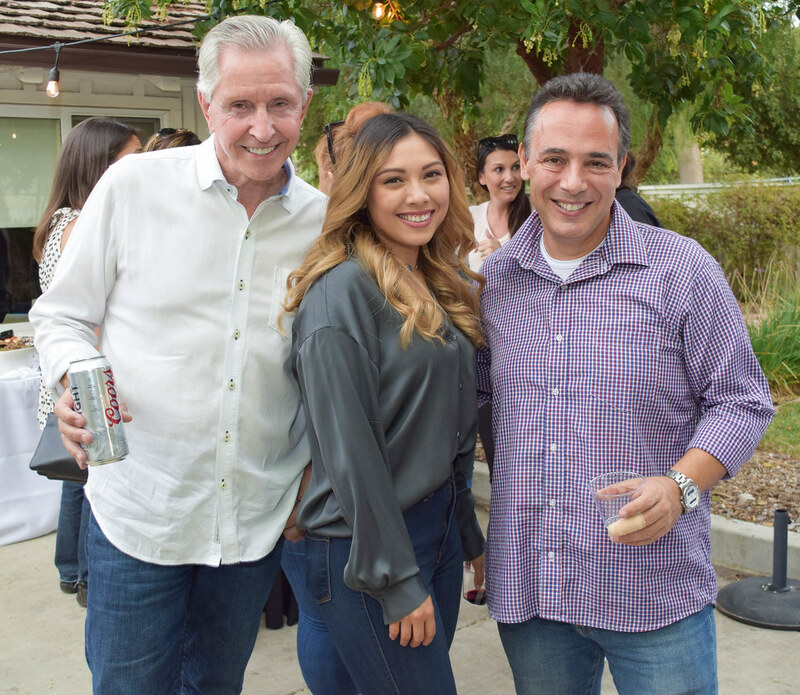 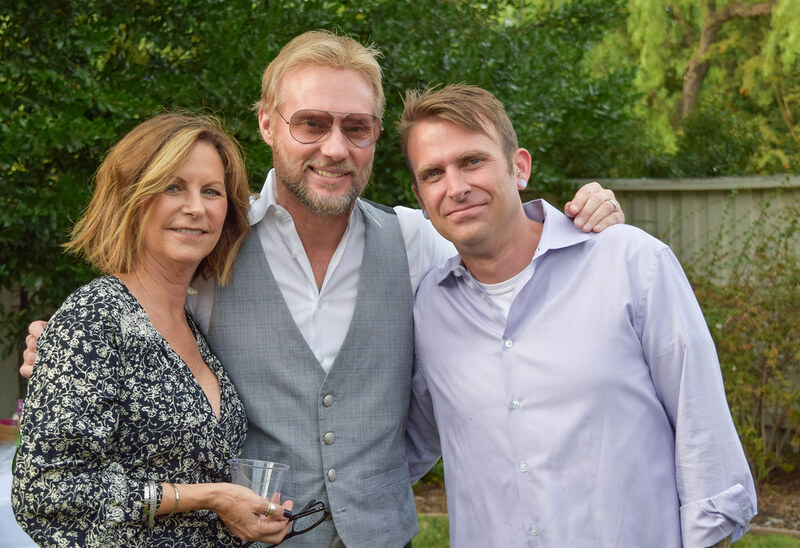 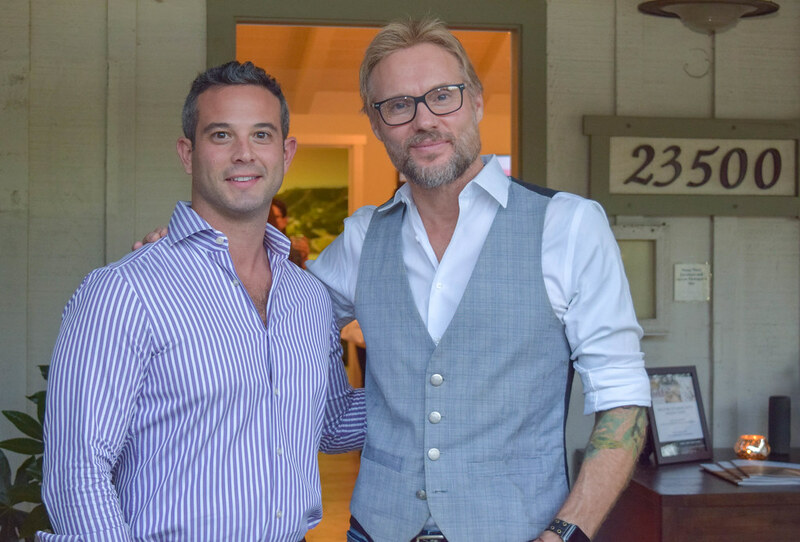 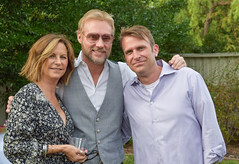 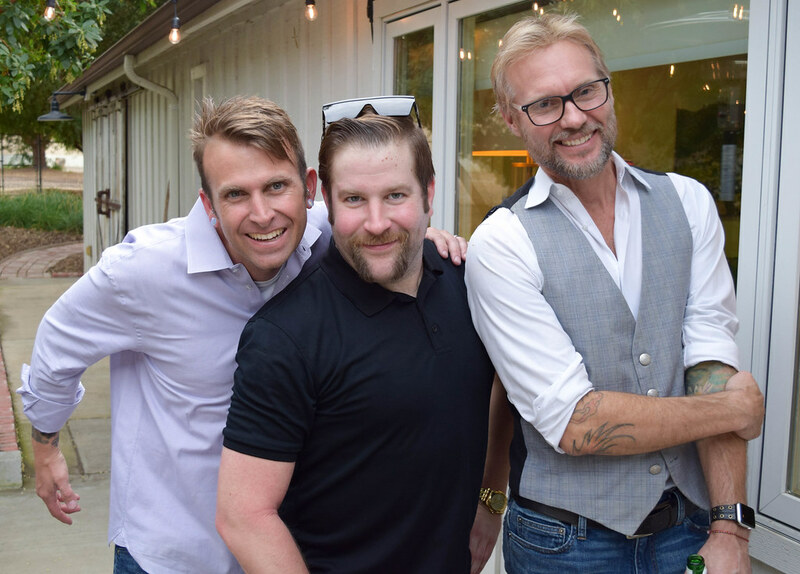 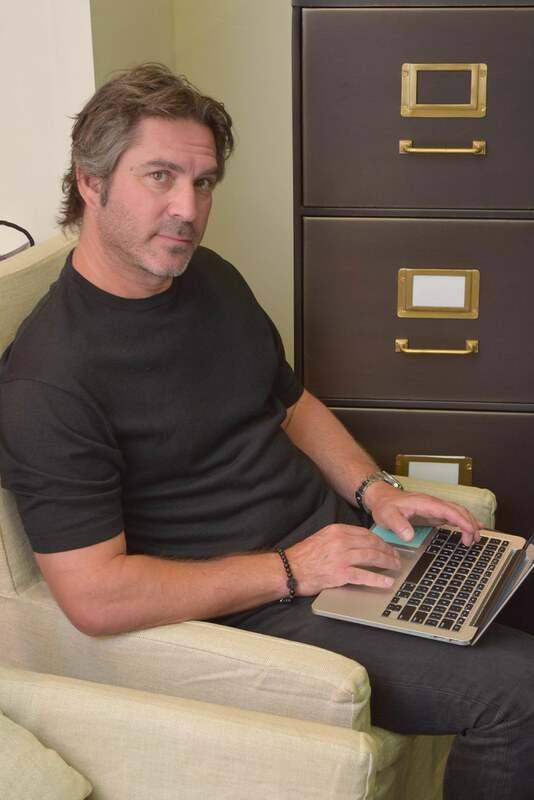 Dana and Jeff are consistent top producers, ranking among the leading 1% of the real estate industry, and offer unparalleled attention to detail and services to their clients. 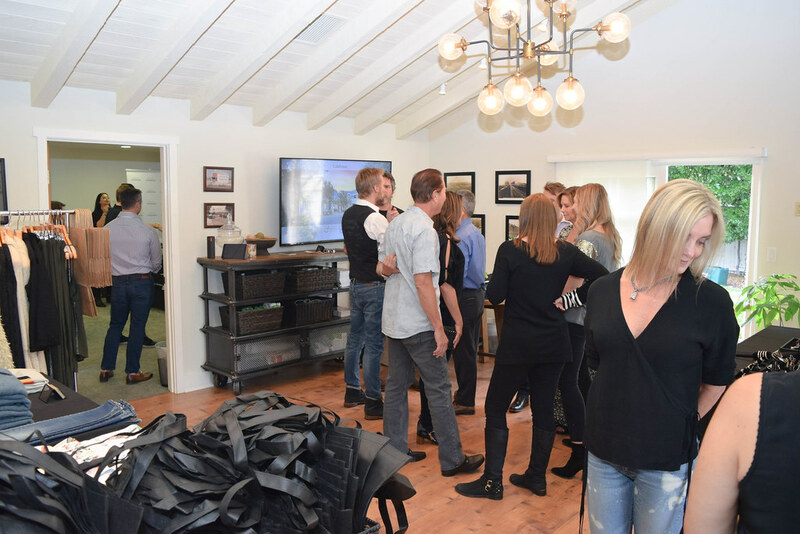 Their number-one mission is to help everyone find their place in the world—and the company’s proprietary technology tools help them to do just that by creating a smarter, more sophisticated and savvy experience for home buyers and sellers. The Hidden Hills Compass office is located just outside the Hidden Hills gate at 23500 Long Valley Road.